You can earn 14.75 CE contact hours, including 5.1 pharmacology at the 2019 Cardiovascular Nursing Symposium. But if that’s not enough for you, consider the following 10 reasons to attend. 1. A unique once-a-year opportunity. 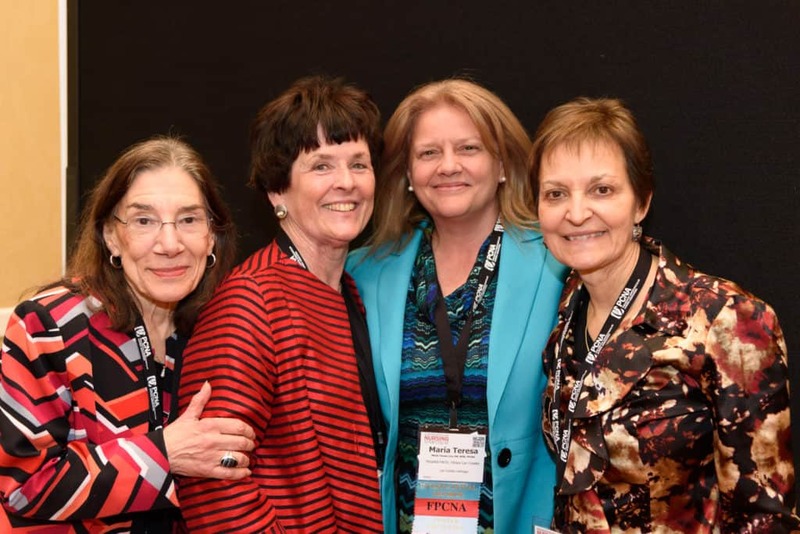 Meet and exchange ideas with over 200 cardiovascular nurses from across the US as well as International attendees. Engagement opportunities help you connect. 3. Learn new guidelines and best practices related to CVD prevention and management. Topics range from lipid management to exercise counseling, arrythmias to PAD, shared decision making to telemedicine, cardiovascular diagnostics to regenerative medicine. 4. Collect and compare products and tools. Connect with pharmaceutical, medical device and educational companies in a trade-show setting to learn about new products, tools, and services. Our speakers, leaders and attendees are highly experienced and expert professionals, informative and inspirational in their passion to make a positive impact on those living with CVD and its risk factors. Learn new skills to effectively assess for CVD and its risk factors and counsel patients in healthy lifestyle change, medication adherence, and self-care. 7. Value for the money. With a 2.5-day intensive conference schedule, you will earn 16 CE hours including 5 pharmacology hours along with access to non-CE learning opportunities about new treatments. Interact, ask questions, discuss ideas. Speakers will leave you with key take-home points to share with your colleagues and organization. 9. Become a nurse leader. 10. Join a special celebtration.